Adult stem cell therapy has revolutionized knee joint management for many patients with arthritic and/or injured knees. For those who may hesitate or simply do not want to undergo surgery for their condition, stem cell knee therapy is a great alternative for patients with pain due to osteoarthritis, meniscus tears, ACL tears, tendonitis, and other knee joint conditions. 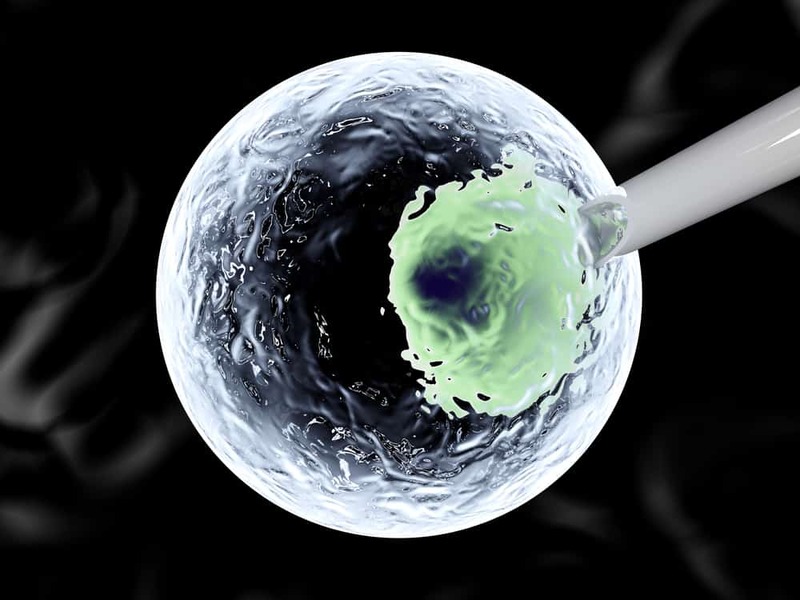 However, before considering stem cell therapy, you may wonder, what exactly are stem cells? As a leading authority on the use and benefits of regenerative stem cell therapy, Dennis M. Lox, MD, of the Florida Spine & Sports Medicine Center explores stem cells and their useful application to joint treatment. You may recall that, not too long ago, stem cells were a controversial topic in the media. The controversy centered on what was then the only viable source of obtaining stem cells—embryonic tissue. Today, the use of embryonic stem cells is no longer a necessity, since experts have now mastered the use of adult stem cells extracted from your bone marrow and other parts of your own body. The mesenchymal cells, which are stem cells that can differentiate, or become specialized, into any particular human cell, are injected into the troublesome joint or tissue and can help reduce inflammation and pain as they promote healing and repair. If you suffer from chronic joint pain, or have suffered an injury but wish to avoid surgery if at all possible, then speak with Dr. Lox about the possibility of stem cell therapy as a non-surgical alternative.